Green tea is a popular health drink nowadays, and for good reason! 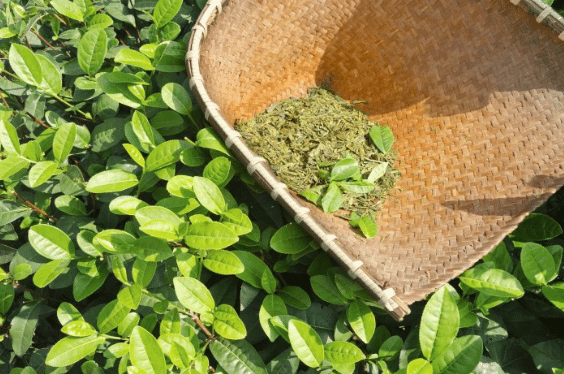 Green tea is processed differently than black tea – the process that results in green tea does not include fermentation, which strips black tea of a significant amount of its nutrients. Without fermentation, green tea retains as many nutrients as possible – and gives them to you when you drink it! Here are 11 awesome health benefits of drinking green tea. 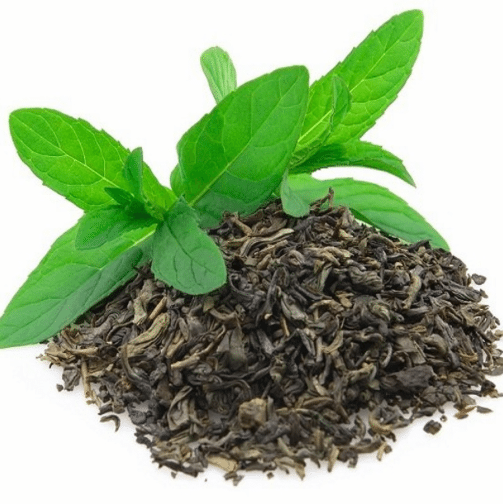 Green tea contains the antioxidant catechin, which helps promote good oral hygiene. Catechin can destroy bacteria and viruses that cause throat infections, dental caries, and more. We all know we don’t floss as much as we should, but we can at least drink green tea! Green tea reduces bad cholesterol in the blood stream. This results in a healthier ratio of good cholesterol to bad cholesterol and helps to prevent cardiovascular diseases. Green tea helps to regulate glucose levels in the bloodstream. After you eat, your blood sugar rises. Drinking green tea can slow this rise in blood sugar, which prevents high insulin spikes that result in fat storage. 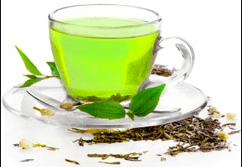 Green tea’s primary compound, epigallocatechin-3-gallate helps fight cancer cells without harming healthy cells. This compound attacks the mitochondria of the cancer cell, leading to early cell death. Tea leaves contain an amino acid called theanine. Theanine results in a relaxing and tranquilizing effect in the drinker. Next time you’re feeling down, pour yourself a cup of green tea! Green tea’s effect on the lining of the blood vessels keeps them relaxed and helps them to endure changes in blood pressure. 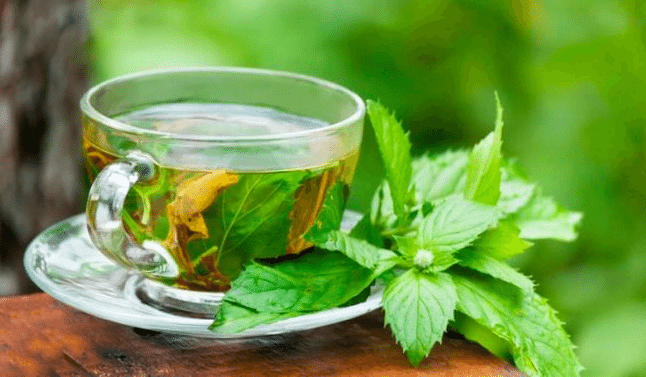 Coupled with green tea’s ability to prevent blood clots, this delicious drink lowers the risk of heart disease. Green tea reduces the risk of high blood sugar. As the tea is digested, it relaxes blood vessels and prevents blood clots, which leads to a much healthier blood pressure. Drinking green tea increases your metabolism. The drink contains a polyphenol that intensifies levels of fat oxidation and quickly converts food into calories. If you need a boost in your weight loss program, try adding green tea to your daily diet. Green tea can delay the deterioration caused by these diseases. The tea protects the brain cells from dying and even restores damaged brain cells. 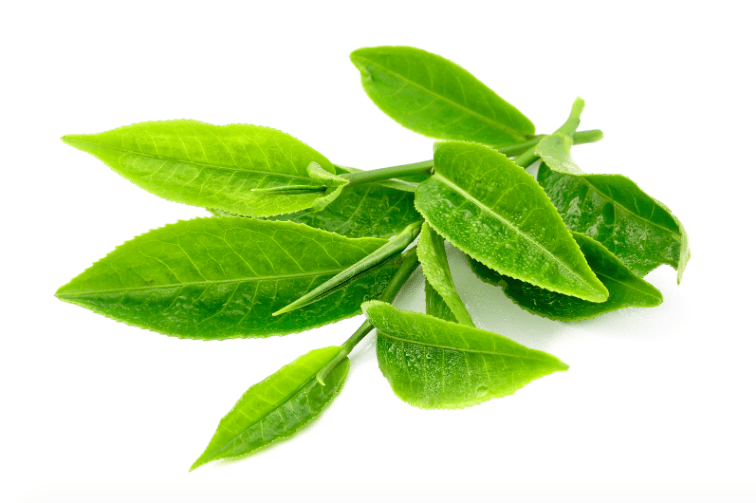 Catechin, the antioxidant found in green tea, is a strong antiviral and antibacterial agent. It helps to treat many illnesses, from influenza to cancer. Green tea may even inhibit the spread of diseases. Green tea is rich in antioxidants and anti-inflammatories, so it can help diminish wrinkles and other signs of aging. It can even reduce sun damage! Try green tea as an answer to your beauty needs. Green tea has so many health benefits, from a healthier heart to glowing skin. If you’re looking for something to add to your health routine, or you just want to try something new, have a cup of green tea! 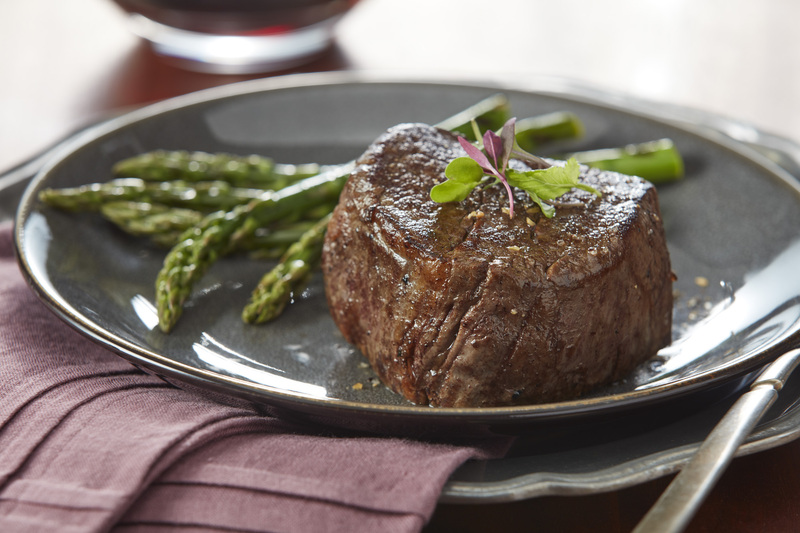 You’ll look and feel great in no time. 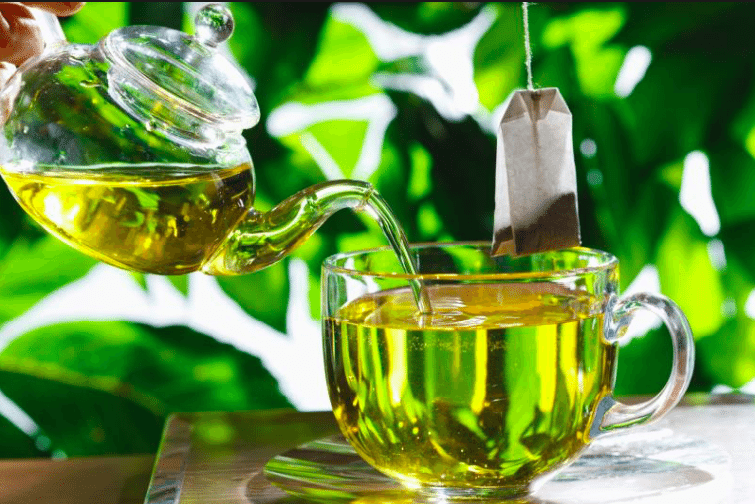 The post 11 little known health benefits of green tea. Life just got healthier appeared first on Shareably.